Sick of the same old arts and crafts projects? 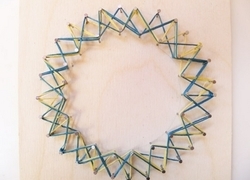 Try a new kind of art--string art! Are you looking for an out-of-this world activity that's both fun and educational? 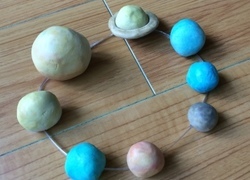 This solar system garland is a great way to introduce your child to astronomy.